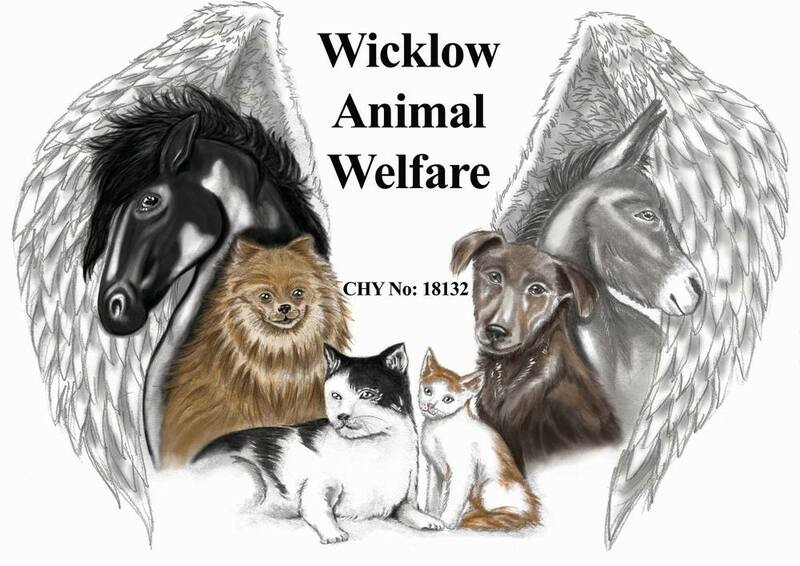 My good friend, Fiona, asked me to write a post about this place, Wicklow Animal Welfare, so that I could spread the word. When she asked I obviously said yes! I haven't had the pleasure to visit the place yet, but I hope I will soon. I am passionate about animal rescue and animal rights, but it's hard for me to be at places like that because I want to bring all the animals home with me! If I had the money I would probably have a farm full of animals no one else wants or didn't treat right. This place is great and it has a lot of amazing animals up for adoption. So if you'd like, I'd love for you to check out their Facebook page, Wicklow Animal Welfare, maybe you spot a special one that you want to take home. If you're not looking for a pet, if you give them a "like" that would be great!